How Do Kenneled Dogs React to Familiar and Unfamiliar Dogs? Environmental enrichment is an important thing for kenneled dogs, as it can alleviate boredom and improve animal welfare. 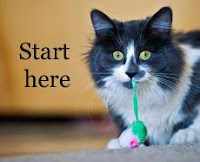 Enrichment can occur in many ways, including the availability of suitable toys, the design of the kennel, the kind of food that is fed and possibly even music. 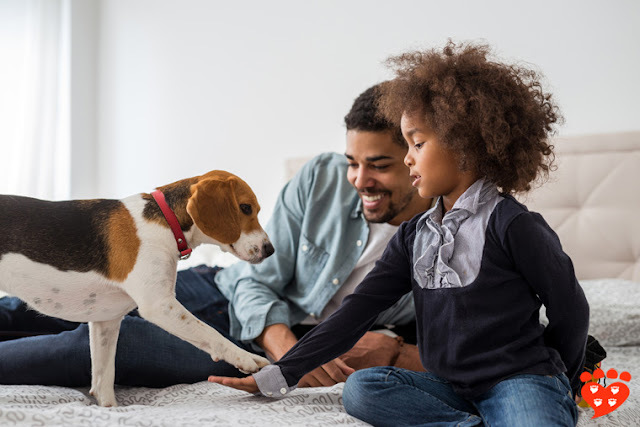 This week we look at a study by Anne Pullen, Ralph Merrill and John Bradshaw that investigates whether spending time with other dogs is beneficial. The twenty-two dogs that took part live at the Waltham Pet Nutrition Centre, where they had either been born or lived since the age of nine weeks. The dogs are housed in pairs in kennels, with daily training and exercise, and kennel staff in sight all day. The dogs’ usual routines and clicker-training sessions continued during this study. Three breeds of dog were chosen: Cocker Spaniels, Labrador Retrievers and Miniature Schnauzers. 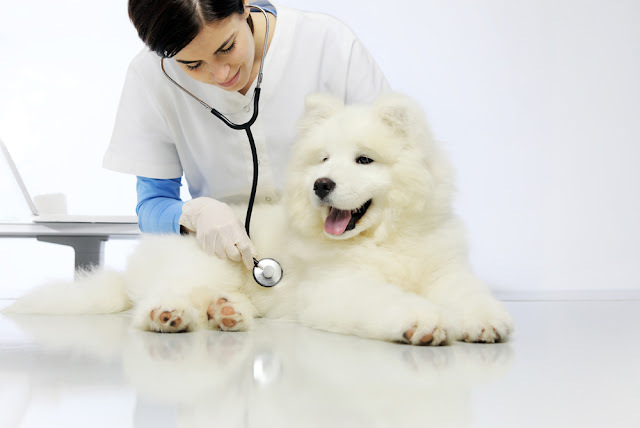 Each dog that was observed (the ‘focal dog’) was tested separately with a familiar and an unfamiliar dog. The familiar dog was the one it happened to share a kennel with, and hence spent time with for most of every day. The unfamiliar dog was chosen so that it matched the familiar dog in terms of breed and gender and, if possible, coat colour. The unfamiliar dogs were housed in kennels in another block and so, although the researchers can’t guarantee they have never met, they have certainly hardly ever met. The experiment took place in a field that was usually used for exercising the dogs. 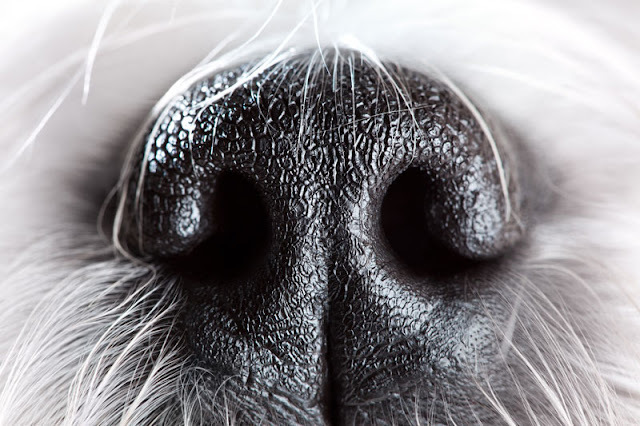 Prior to the study, no dogs were exercised in it for a while, so that any smells would have time to settle down. The focal dog and the other dog (either familiar or unfamiliar) were taken separately to the field so that they met just inside the gate. The handlers let them off the leash and stepped back out of the field while the dogs were videotaped for 15 minutes. The analysis looked at the dog’s behaviour in three minute intervals. The first three minutes were different, because they involved greetings between the dogs, and the other three-minute intervals were all very similar. So for the statistical analysis, they compared the first three minutes with the 9-12 minute interval. The behaviour of the focal dog was categorized as following, being followed, making an escape attempt by trying to leave the field, interacting with the other dog, or none of the above. They also looked at the distance between the dogs, categorizing it as in contact, less than five body lengths, or more than five body lengths apart. When the two dogs were unfamiliar, a lot more time was spent in contact and interacting during the initial three minute ‘greeting’ phase. This time was generally spent sniffing the face and the rear end. The familiar dogs did not spend so much time doing this, probably because they already had lots of opportunities to smell each other. During the later time period, the focal dogs were followed more often when they were with a familiar dog rather than an unfamiliar dog. When the dogs were familiar, they stayed closer together, spending significantly more time during five body lengths of each other compared to the unfamiliar dogs. This suggests that, although they were not directly interacting with each other, they liked to explore the field in the company of the familiar dog. The unfamiliar dogs were perhaps wary of each other and so didn’t feel as comfortable together. 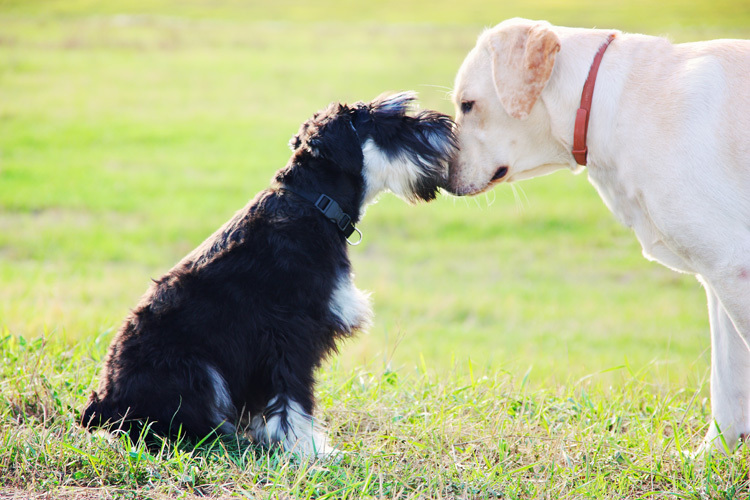 There were some breed differences during the initial greeting period, with the miniature schnauzers spending more time in contact with either the familiar or unfamiliar dog than the other two breeds. However there were no breed differences during the later period. These results show that familiarity affects how dogs behave towards each other, both during an initial greeting and after a period of time. It may be beneficial for kenneled dogs to spend time with another familiar dog. This could be difficult to achieve at a rehoming centre where dogs frequently come and go and may not be as well socialized as the dogs in this study. However, some shelters have supervised play groups for the dogs in their care, so it is possible. These results may also apply to pet dogs, suggesting they may like to spend time in the presence of other familiar dogs. Of course some people have more than one dog at home. However, it is known that many pet dogs only have limited regular interaction with other dogs. Perhaps owners could consider ways to increase their dog’s interactions with other friendly dogs, such as meeting up at the park with a friend and their dog. Does your dog have doggy friends? How often do they meet, and what do they do together? My weimaraner gets to have playdates with my father-in-law's three dogs. She tends to be a people and cat socialite, and has trouble interacting with dogs. Even with limited exposure (only visit every couple months), she does significantly better around his dogs than she does at the dog park. I think it also helps that they have a very defined hierarchy in the house, and there's no pressure for her to find her place as with strange dogs.